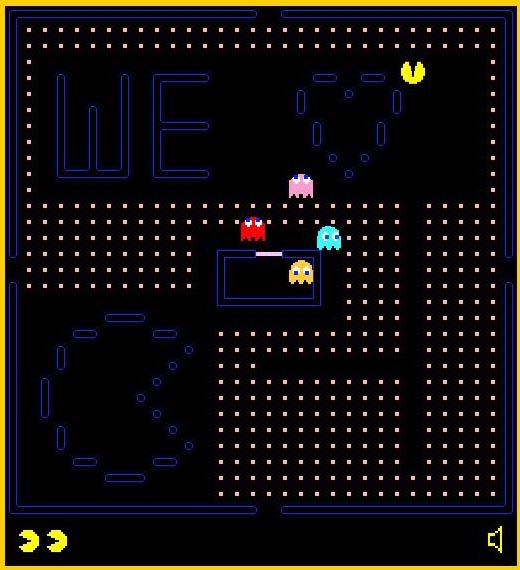 We have many ways to enjoy the classical arcade game Pacman, but if you want your Pacman to adventure on more maps, let’s go on checking the biggest Pacman arcade game in the world. 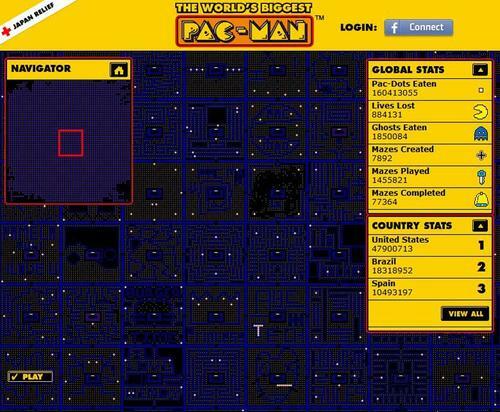 As we can see from the image, this is a huge browser-based Pacman game that consists of lots of user-created levels. Just select one level from the huge map, you can enjoy the unique Pacman, and you can also check various relevant info like Pac-dots eaten, lives lost, ghosts eaten, and more. The incredible Pacman game is designed web design firm Soap Creative using HTML5, and debuted at Microsoft’s Mix11 developer conference for the new Internet Explorer 9. 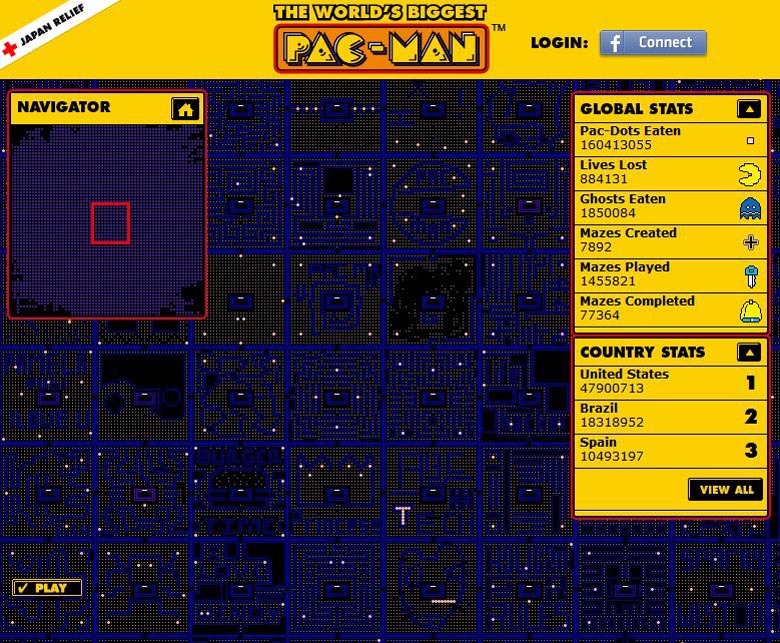 If you also want to try the unique Pacman, head to WorldsBiggestPacman. Additionally, if you need more Pacman themed gadgets, you might like to check the handmade Pacman, the Pacman video game kit and more via “Pacman” tag.